Back in the day, Delia taught us How to Cook. A little later Nigella shared her expertise on How to Eat. 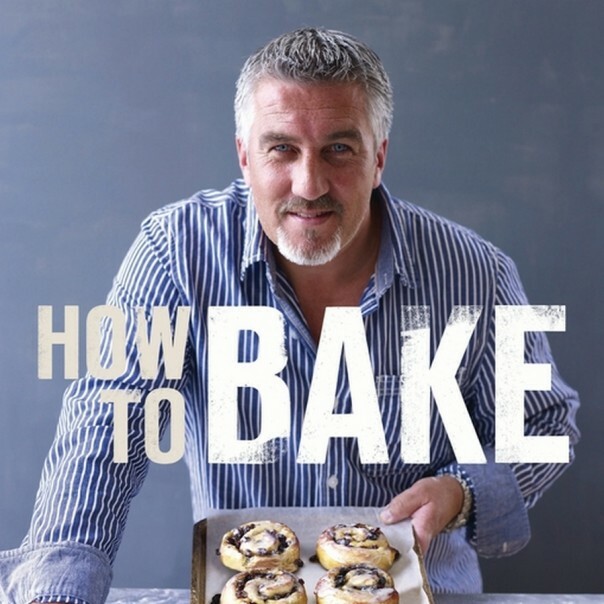 Now, Paul Hollywood's helping us all learn How to Bake. One of our top two Great British Bake Off judges (sorry Paul, but we really, really love Mary Berry) has brought out a new cook book to help us all master the art of perfect home baking. The son of a baker, Paul's natural expertise is clear for all to see. If this book helps us produce a loaf of bread that's half as good as his, we'll be well chuffed, basically.